Over 100 Files! 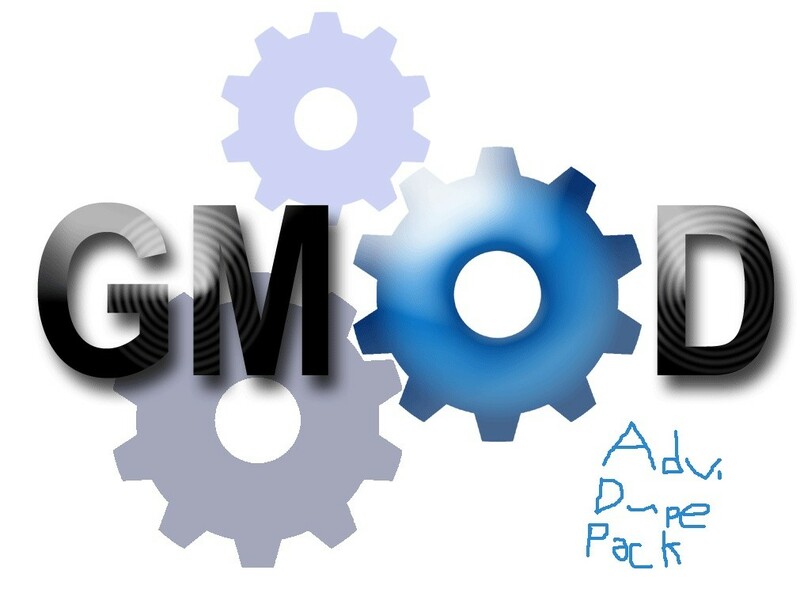 To Install, go to Program Files and go to Steam, go to Steamapps, Go to GarrysMod and go to GarrysMod, then go to Data and Click Data, go in Adv_Duplicator and make a Folder "Over 100 Files in here" You dont have to do that, But if you did, Put ALL the txt.s and Folders in it. Same with no Folder created. If you didnt, Just put all of them in the Folder "=Public Folder=". If you dont see them, You are the King of Noobs!